Interviews with authors of popular books, TV show hosts, educators, and producers of healthy foods. Ever wondered how other people started their journey in healthy cooking and where did that road lead them? I reached out to people I deeply respect for their work, and asked them questions that you, my readers, ask me. This is how this interview page was born. You will find practical tips here directly from Christina Pirello, a macrobiotic cooking educator and a popular TV personality. 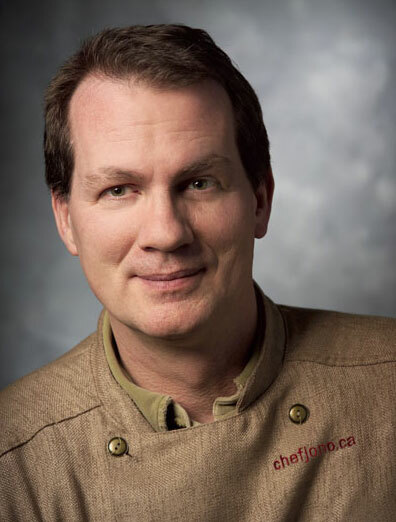 You will meet a passionate educator, Toronto-based chef Jono, who created his own exquisite healthy dressings. He happily shared his chef secrets and recipes with you. Look for his dressings in the supermarkets, if you are in Toronto. Nimisha Raja, Trish Telesco, I thank you all for sharing your knowledge and passion with the readers of this site. 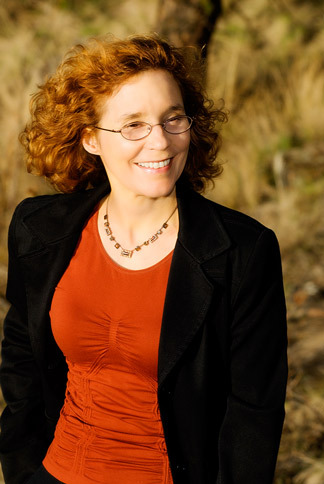 Brenda Davis is a leader in her field and an internationally acclaimed speaker. 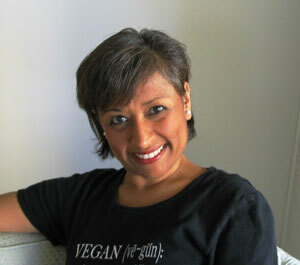 She is a co-author of seven books: Becoming Raw, Becoming Vegan, Becoming Vegetarian, The Raw Food Revolution Diet, Defeating Diabetes, Dairy-free and Delicious, and an Amazon bestseller, The New Becoming Vegetarian. An author of six books, and a passionate teacher of macrobiotic cooking, Christina healed herself from cancer, and now runs her cooking show on more than 200 TV channels. And Robert reversed his osteoporosis naturally by combining cutting-edge medical advice with the ancient wisdom of macrobiotics. Read Interview with Robert and Christina Pirello here. Chef Jono, as people call him, is an executive chef with 20 years of experience, who recently launched his own line of healthy gourmet salad dressings. I fell in love with his pomegranate balsamic dressing. It astonished me with its rich, bold, delicious flavour... Read full Interview with Chef Jono here. This is the story about a woman whose journey to better health and more compassionate living inspired many others to make positive changes in their lives. Proceed to the full Interview with Nimisha Raja. 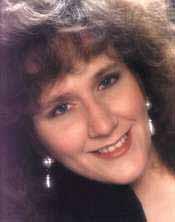 Interview with Patricia Telesco - a herbalist, poet, Wiccan High Priestess, and full-time professional author of numerous books. These include the best selling Goddess in my Pocket, How to be a Wicked Witch, Kitchen Witch's Cookbook, Little Book of Love Magic, and other diverse titles, each of which represents a different area of spiritual interest for her and her readers.